Renewable Parts has become the first SME in the wind industry to secure support from the Circular Economy Investment Fund. Targeted at reducing waste associated with parts consumption from wind turbines, Renewable Parts has developed an innovative, award winning refurbishment programme that aims to decrease carbon footprint by up to 80% for recycled component parts. Positioned as one the of the UK’s most important sectors, the wind industry has seen unprecedented levels of investment to meet the rising demands of a green energy economy. Refurbishment Engineering is critical to the push to reduce waste and make the sector even more environmentally friendly. 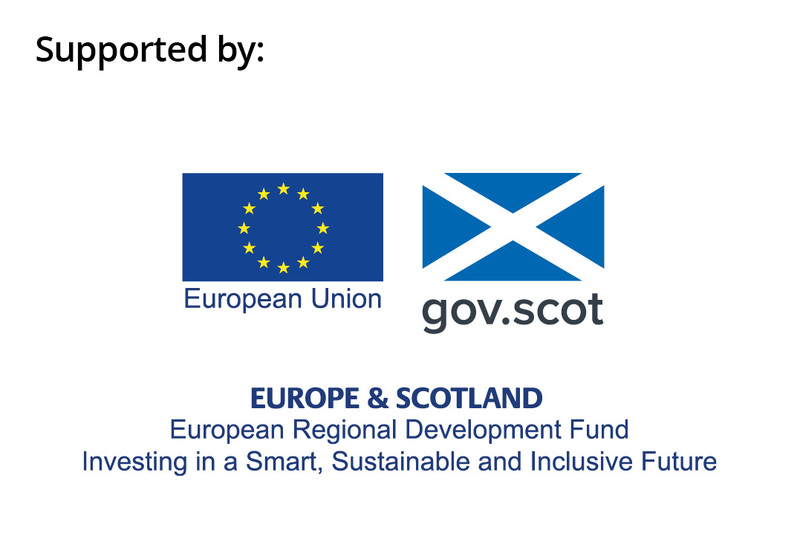 The Circular Economy Investment Fund is part of Zero Waste Scotland’s Resource Efficient Circular Economy Accelerator Programme, which will invest £73m in circular economy and resource efficiency projects, thanks to support from the European Regional Development Fund (ERDF). New wind industry developments are expected to deliver a fourfold increase in the UK’s combined on and offshore capacity within the next five years. This funding will help Renewable Parts deliver the capabilities required to meet increased market demands for remanufactured and refurbished components. If you are interested in learning how the circular economy could benefit your business, get in touch with our Circular Economy Business Support team. Our support is designed to help companies explore more circular ways of doing business which can result in resource efficiencies, improved profitability, higher quality products, increased customer base and alternative supply chains for your business.